South Ridge School in Culver, Minnesota, which opened its doors in September, 2011, is an ultramodern educational institution that uses such cutting-edge technologies as interactive whiteboards, school-wide Wi-Fi, iPads, and advanced emergency visual notification systems. 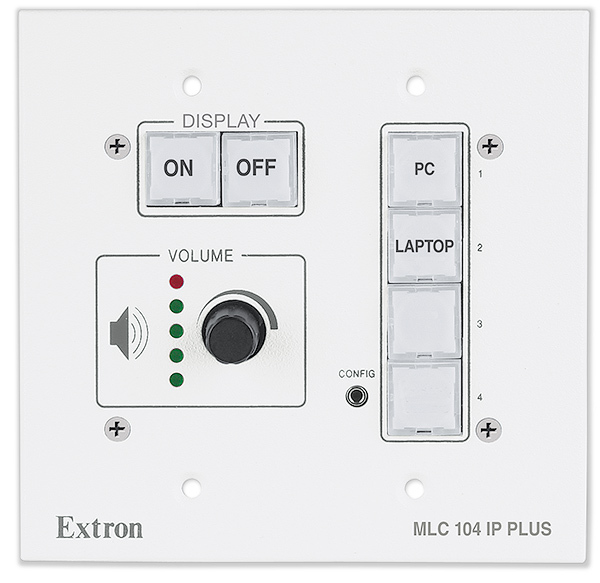 In keeping with this high-tech approach, the school installed Extron WallVault Systems to handle classroom AV. 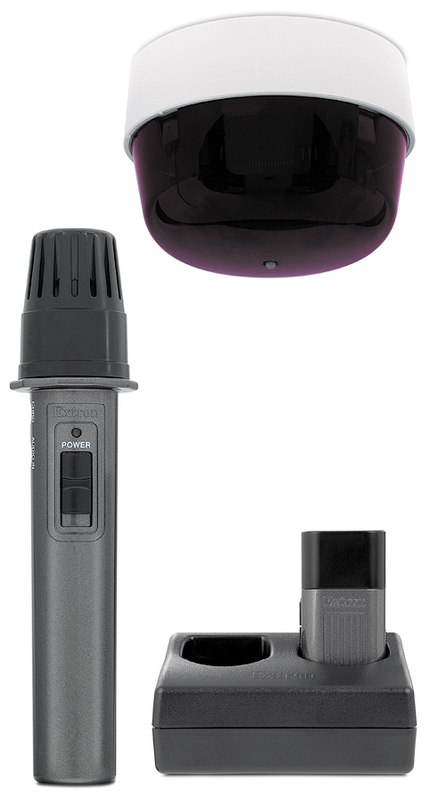 Ease of use and the quality of sound have been the real benefits to teachers and students. According to South Ridge Principal Kristi Berlin, the standard classroom AV set-up of other schools in the district had previously consisted of overhead projectors and mobile video projectors with cords running across the classroom floors. Audio was provided through inexpensive computer speakers. The status quo changed significantly with the installation of Extron WallVault and VoiceLift systems. With WallVault systems, says Berlin, “Ease of use and the quality of sound have been the real benefits to teachers and students.” She adds, “Teachers are more comfortable with the controls and are using the technology on a more regular basis.” Berlin credits Edina, MN based integrator Alpha Video for introducing her to the Extron system and its capabilities. South Ridge School has 40 classrooms equipped with Extron WallVault systems. There are 110 additional systems at other locations in the district. 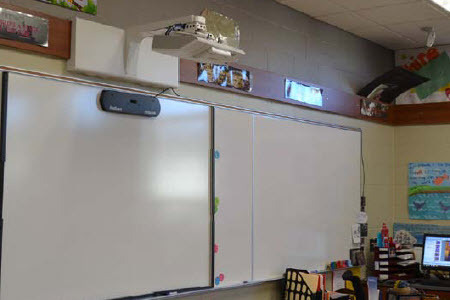 South Ridge also included the Extron VoiceLift microphone system that allows the teacher’s voice to be heard evenly throughout the classroom. South Ridge connected the Extron classroom systems to the school’s IP network, giving the technology department remote access to the systems. In the near future Berlin hopes to implement the additional security, lamp hour tracking, and energy efficiency capabilities of Extron’s GlobalViewer software. “Troubleshooting over the network will make the most of our limited support staff,” she says.